Pamper your senses and enjoy the rich culinary delicacies offered by our restaurants and bars. The complete food and beverage offer at the Hotel Punta captivates the palate with its secrets of aromas, bouquets and tastes of authentic local, national and international cuisine. As an ideal way to open the day we suggest a creamy espresso at the Lobby Bar. At the end of the day visit the Punta Pool Bar, where you can enjoy the diverse flavours of cocktails and local snacks under a starry sky next to the outdoor pool. Surrounded by a stunning pine forest and enclosed in glass to provide the greatest possible measure of natural solar energy, the Pinia restaurant is the ideal place to find the perfectly balanced local cuisine and international delicacies on an evening buffet arrangement that differs every day. 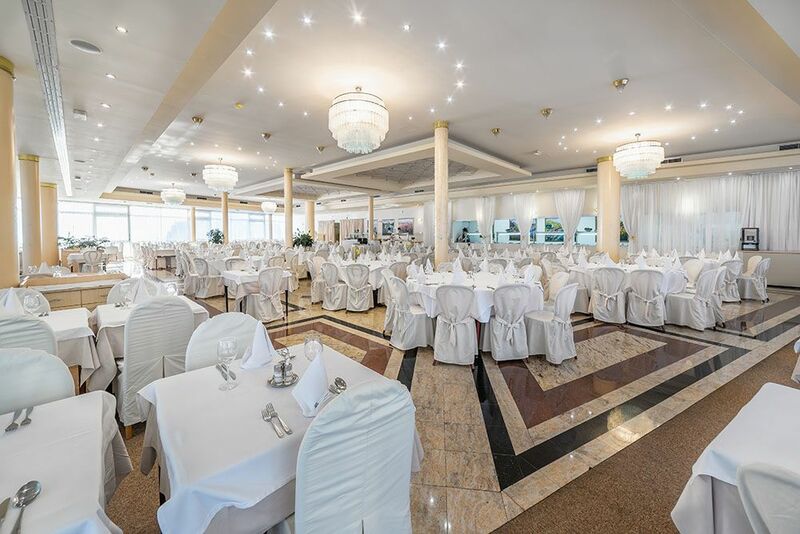 The Pinia restaurant has a seating capacity of 380, also making it the ideal choice for reception parties, celebrations, gathering and other banquet arrangements in which guests place the emphasis on the selection, presentation, tastes and aromas of the foods and beverages offered as the chief attributes of the local culture. Every morning the Pinia restaurant is the place to start the day! A buffet breakfast at the Pinia restaurant is a daily opportunity for our staff to wish you a good morning while you enjoy your favourite morning delicacies. Ecclesia is an intimate place where guests can select from a range of international meals prepared with selected seasonal and local produce with recipes that reflect the centuries of diverse cultures that have left a trace on the local culture of living. For those not given to culinary novelties, the Ecclesia restaurant also offers recognised international dishes, and the wine card offers a wide range of wines from around the world and the local wines winning ever-greater global recognition. 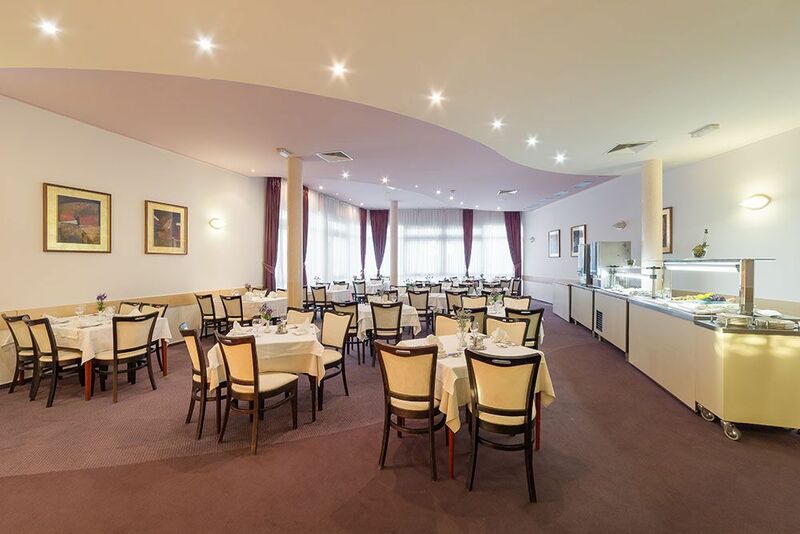 Its seating capacity of 80 places offers the perfect balance of intimacy and personalised service, making the Ecclesia an ideal place for small business lunches, dinners and presentations. A place to soak in a little sun accompanied by the aromas of coffee, tea and snacks. 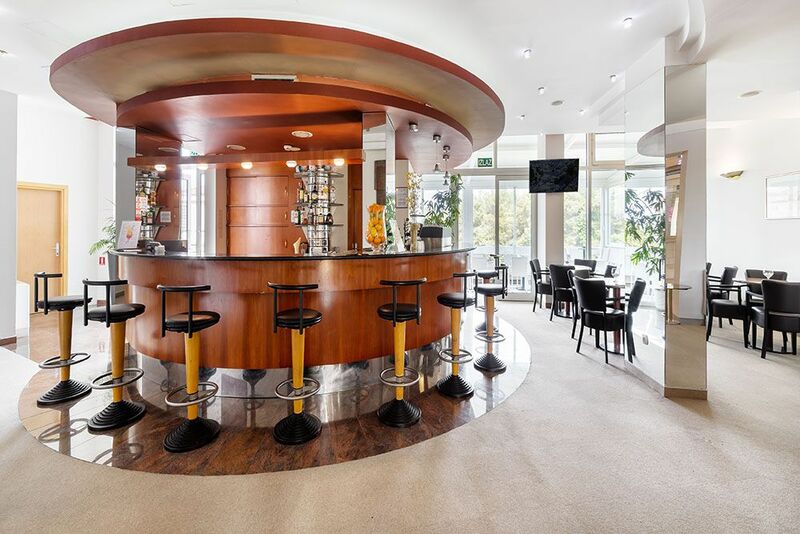 The Lobby Bar is a place to get together, read a newspaper or enjoy the terrace and the wide range of beverages and skilfully prepared cocktails. 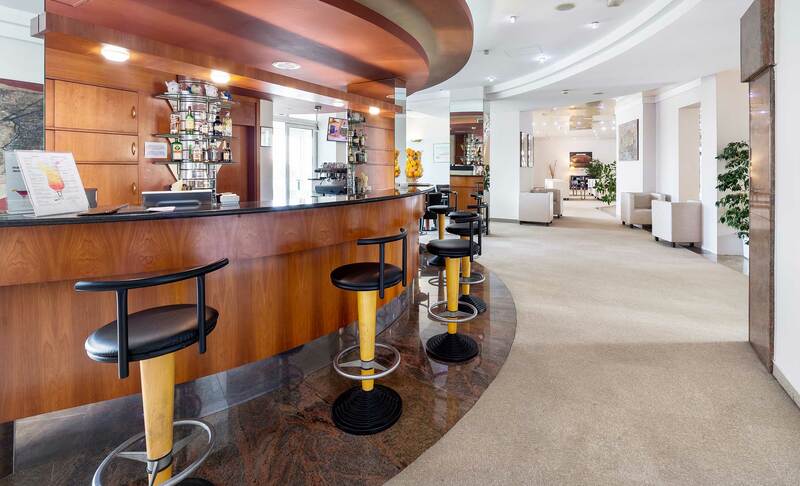 With wireless Internet access, the Lobby Bar offers you a place to spend relaxing moments while staying abreast of current events and daily Internet activity. 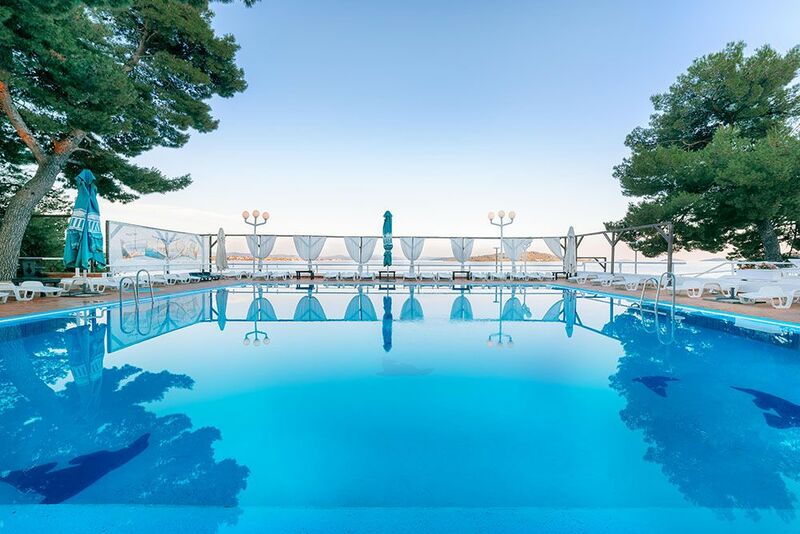 An open pool, pine trees, deck chairs, even an outdoor massage… Sounds tempting, doesn't it? The Punta Pool Bar brings all these experiences together and complements them with an excellent offer of diverse cocktails, beverages and selected snacks. What is characteristic of the identity of the Punta Pool Bar is its relaxing, casual setting, offering guests a real sense of unwinding. The Hotel Punta also stages diverse evening programmes in this unique setting, all geared to the full satisfaction of our hotel guests.